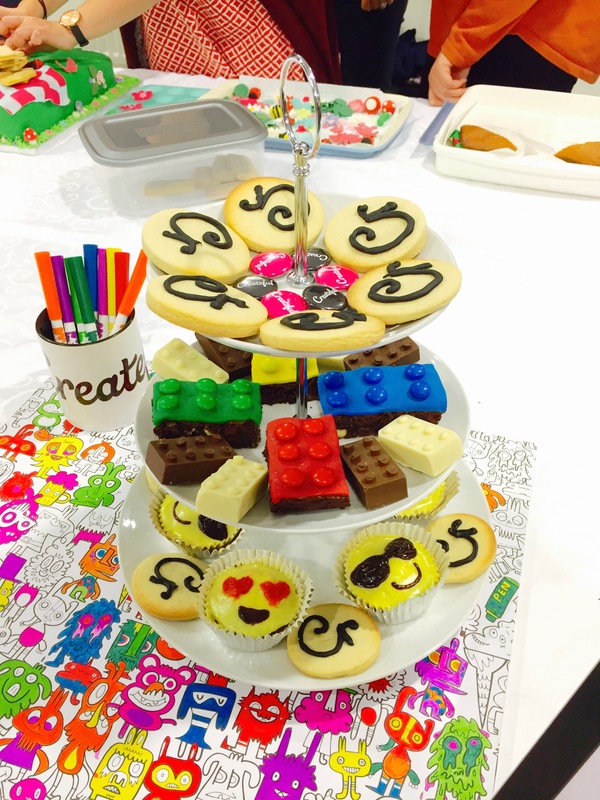 The idea we settled on was to recreate our office culture in cake and biscuit form, in a ‘Createful Afternoon Tea’ – multiple levels of all things Createful encompassing our colouring wall, Lego bricks (often used in meetings), and including fun digital elements with emojis and lots of bright colours. We covered a cake board with paper which could be coloured in to allow people at the bake off to interact with our entry. 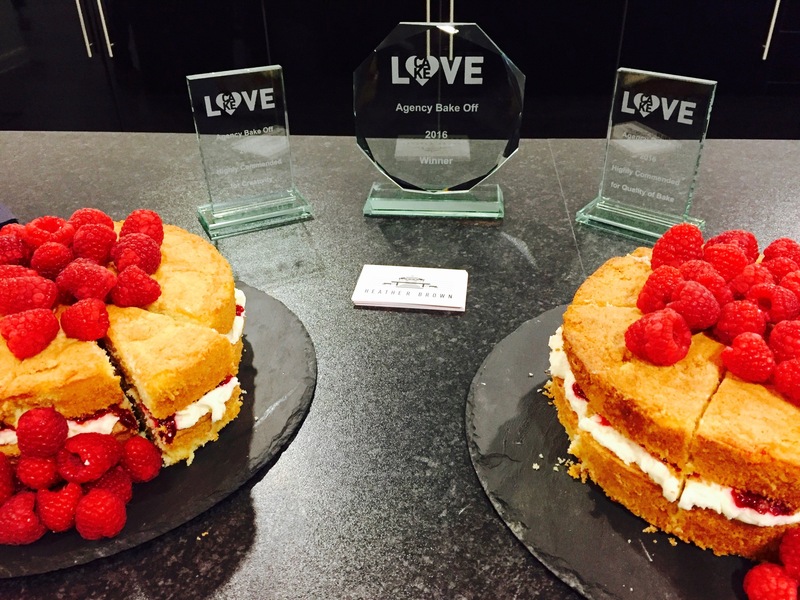 Up for grabs were three awards, surrounded by various Heather Brown bakes including the chocolate covered cookie dough (my personal favourite), brownies and Victoria sponge. 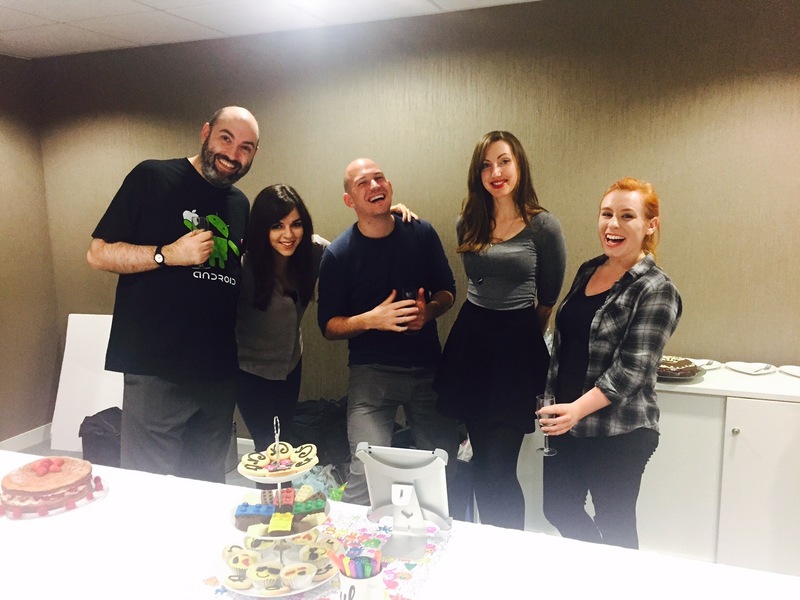 Our final creation at the event – it came together wonderfully, with each of us bringing the different components together. The chocolate Lego bricks had to be kept in the fridge until the very last moment in case they melted! We didn’t win an award unfortunately, but we had such a good time working together to create something a little bit different, and we felt that our creation really reflected our office and culture. 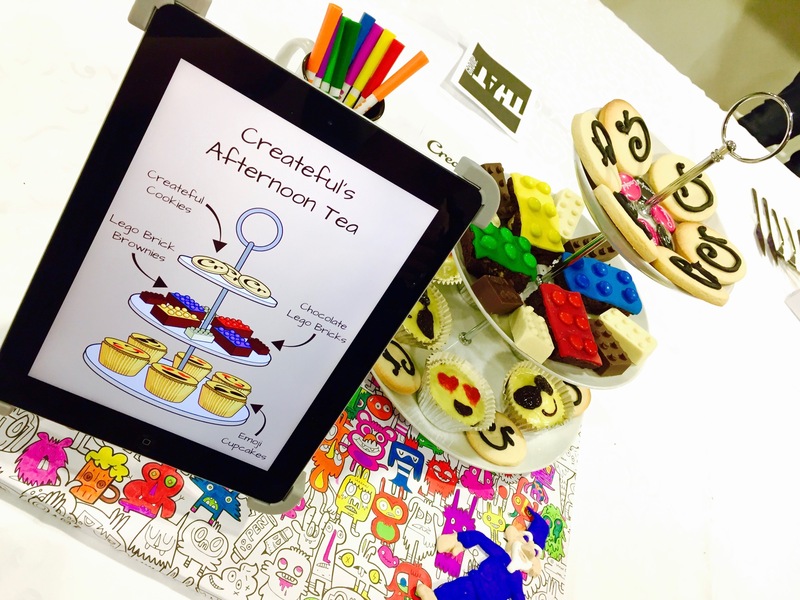 Our colour-in cake board was a great hit! 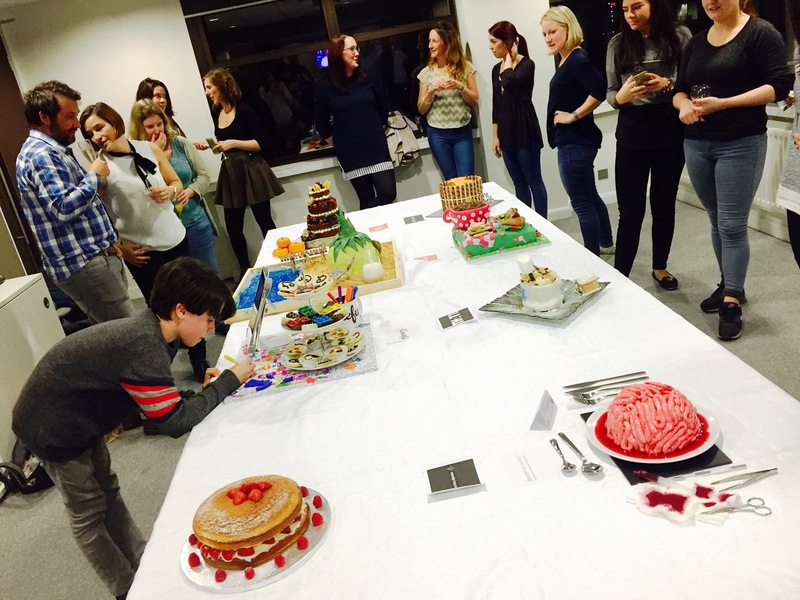 The standard of the other entries was very high, and there were some very tasty cakes there indeed! It was a fantastic event and we had a wonderful time.